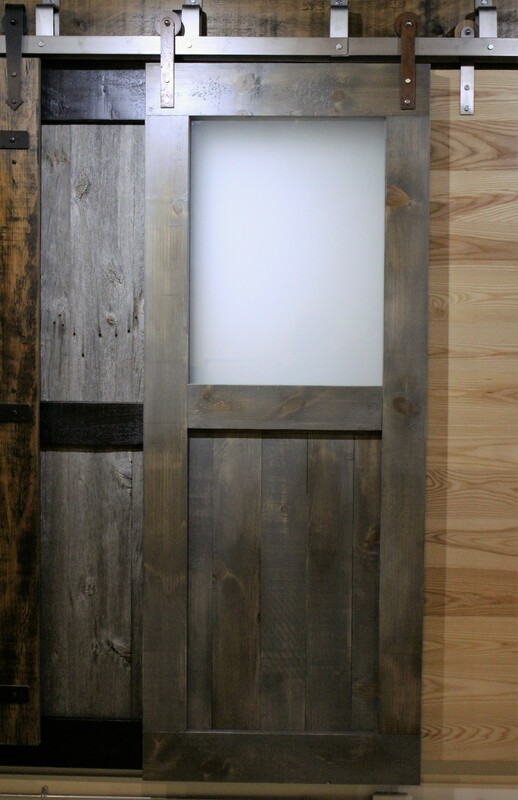 Rebarn is Toronto’s best source for hand-made custom barn doors. We have many styles and finishes to choose from, so you are sure to find exactly the right door you are dreaming of. All custom, all the time!